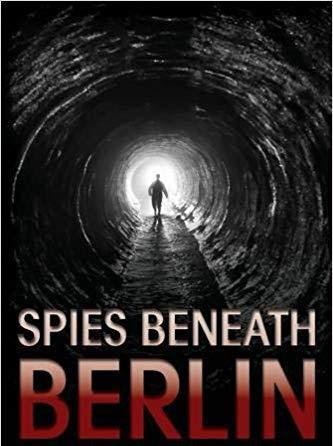 Featured in the book and major motion picture, “Spies Beneath Berlin,” Eugene N. Kovalenko, PhD is credited for being one of the psychics to help bring the Berlin Wall down. 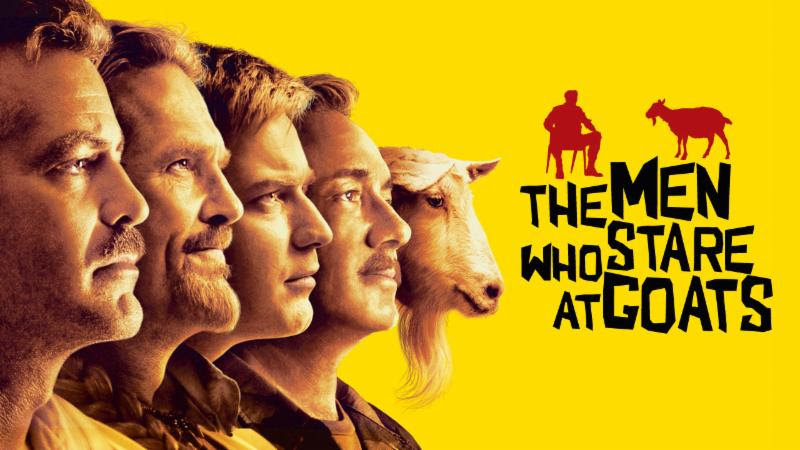 Rumored to be the inspiration for the movie featuring George Clooney, Men Who Stare at Goats, Eugene will share his first-hand experience about a real-life branch of army intelligence that harnesses people with extra sensory perception and lucid dreaming mastery to gain information, and in some cases, influence behavior. 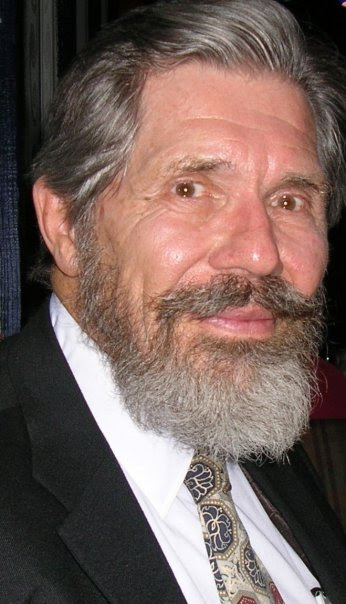 Prepare to be inspired, shaken, and surprised by Eugene’s life-altering insights. 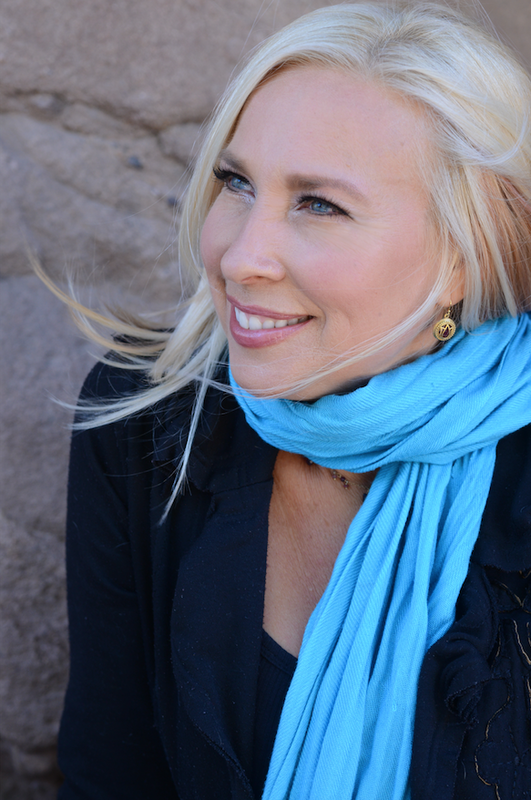 Join me today at 10 am PST (12 pm CST, 1 pm EST) on www.UnityOnlineRadio.org! 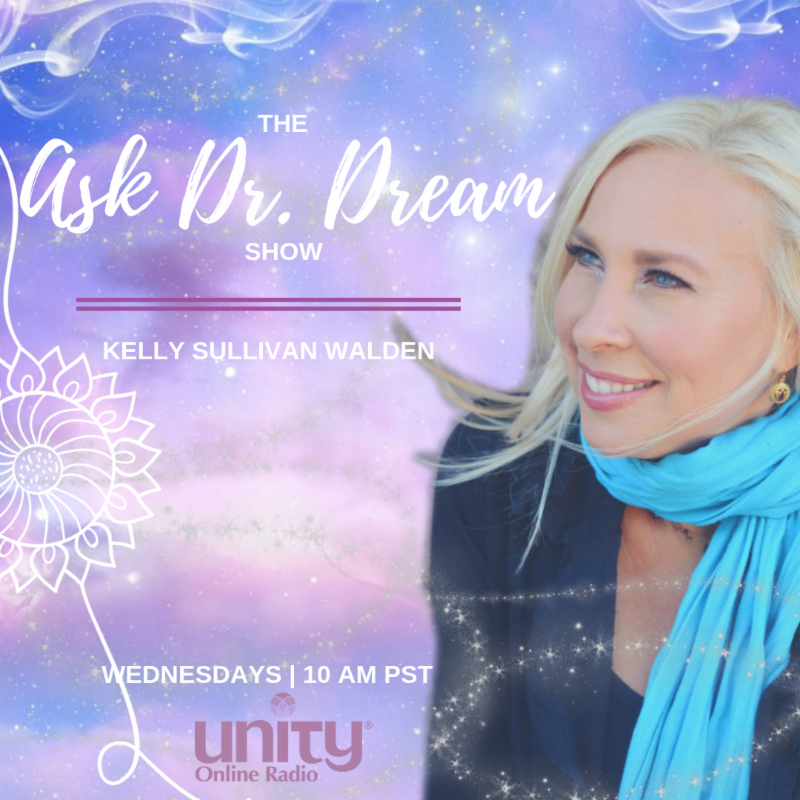 The Ask Doctor Dream Show @ 10 AM PST! TUNE IN BY CLICKING HERE! 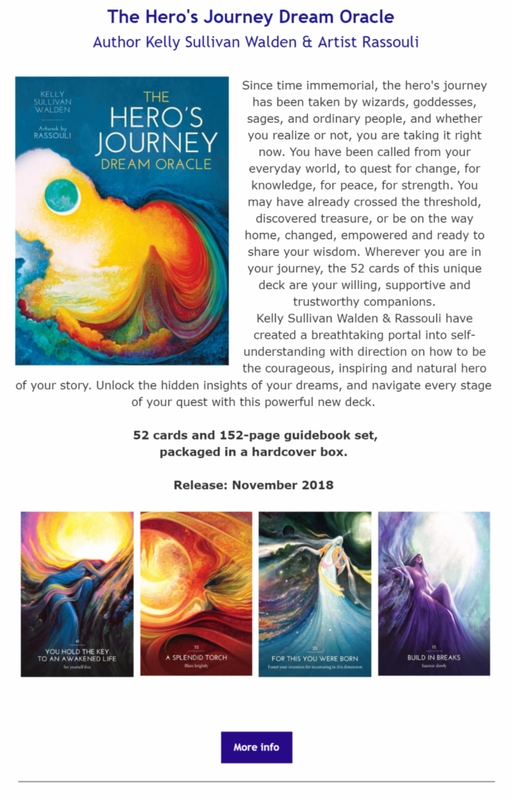 PRE-ORDER the Hero’s Journey Dream Oracle cards now!